The Copeland Coastal Heritage has been with us a while - nearly 2 years really. 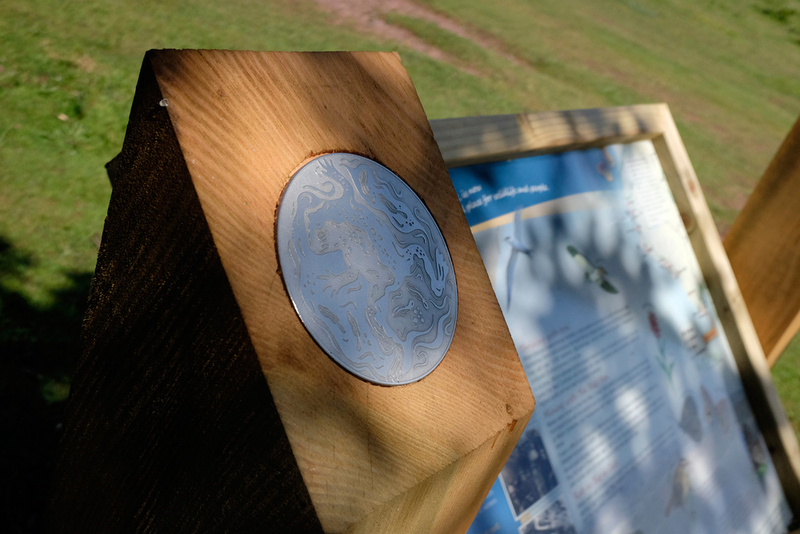 This project hugged the Cumbrian Coast and followed parts of the England Coast Path. Almost a mirror image of the Sunderland to Seaham Coastal Interpretation we recently completed! This set of panels included audio though and involved and was led by various communities along the way. The recording of the audio was in fact done by the community themselves with much of the photographs and text being supplied them. We used a great recording studio - the Music Farm - for the recordings which was really great fun. The units themselves were made locally and assembled and installed by the guys at Robin Watson Signs. The units were really multi purpose with audio, tactile and visual. 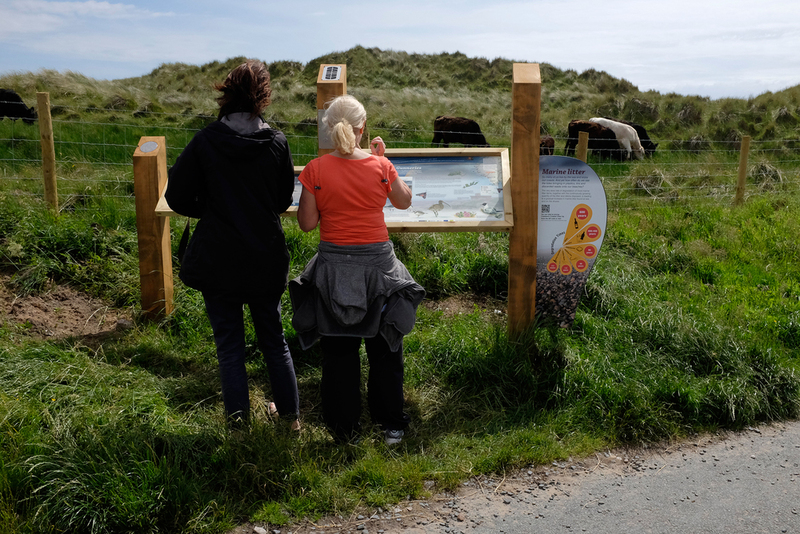 Each panel also included a Marine Litter information sign as well as information about the Marine Conversation Zone.